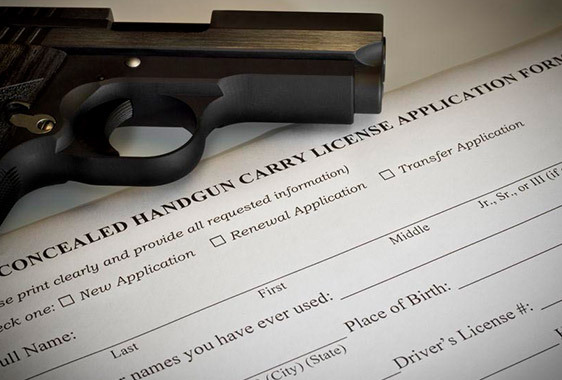 At the end of this 4 hour course, you will be ready to apply for your Utah and Virginia Concealed Handgun Permits. Certification to carry in Virginia is valid in 36 states. Contact us for group classes for family, church, business or organization! We travel throughout Virginia.